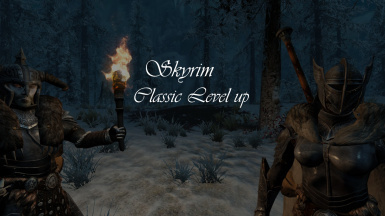 This mod re-introduces the classic way to level up to your favorite game that is Skyrim. Back to the basics, ladies and gentlemen ! 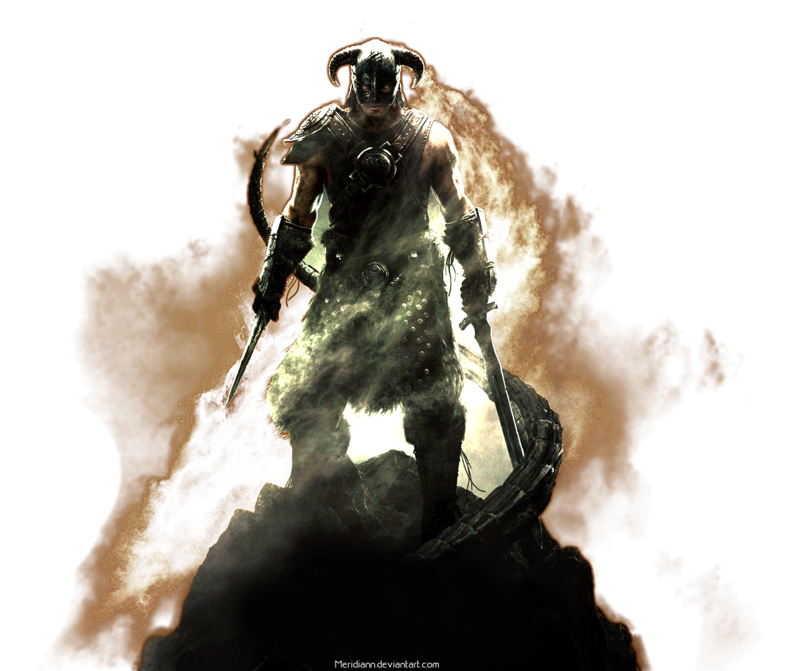 Removes Skyrim.esm and Update.esm requirements, so it's now compatible with eventual total conversions. Will not close the tutorial message anymore. This mod was greatly inspired by Chesko's Reflection. 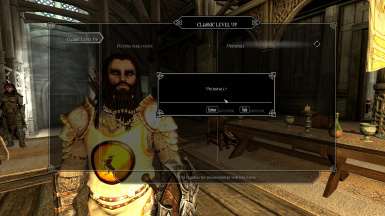 This is an awesome mod that you should use as well, in addition to this one ! 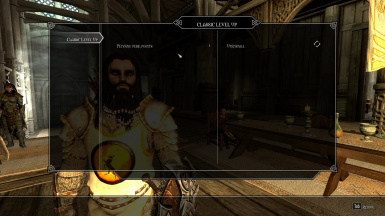 This mod requires Skyrim Script Extender. Put the BSA and ESP files in your DATA folder, or use the Nexus Mod Manager.